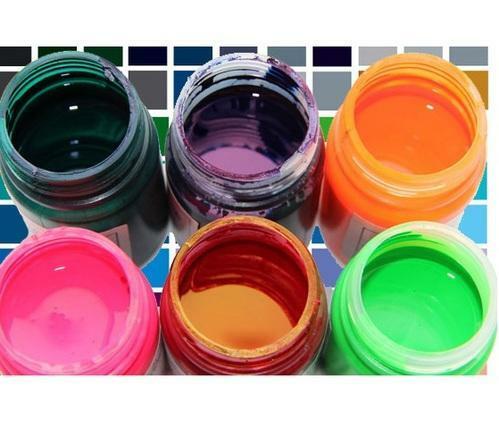 Pigment and Printing Ink - Manufacturer and Exporter of High Quality Pigments, Printing Inks, Flexographic Inks,Rotogravure Inks and Screen Printing Inks, Worldtex Speciality Chemicals, Ahmedabad, India. Worldtex Speciality Chemicals is an India based company located in Ahmedabad. Worldtex Speciality Chemicals is an Exporter and Manufacturer of Dispersing Agent .